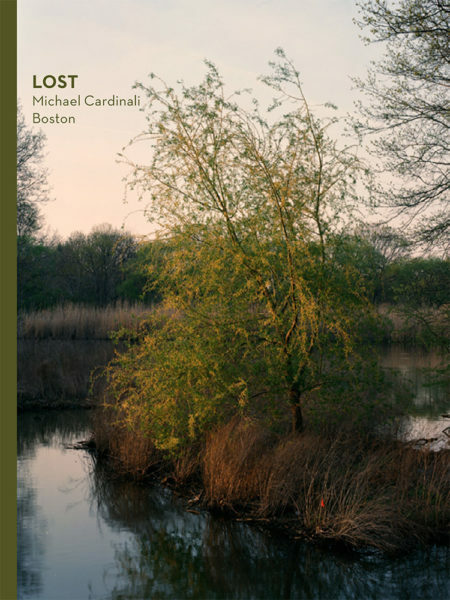 Pre-orders went live today for a new book coming out this spring, LOST Boston. It’s part of a series in which ten artists were asked to create a project on a chosen city. Check out the photographers and cities here.